Nick Wilson has the fastest returning 400 (47.90) and 200 (21.32) meter times for next year among high school age group runners, but the question is if he will be actually running for a high school team then after running unattached this past year? Wilson won the emerging elite 400 title at New Balance Nationals this past month. 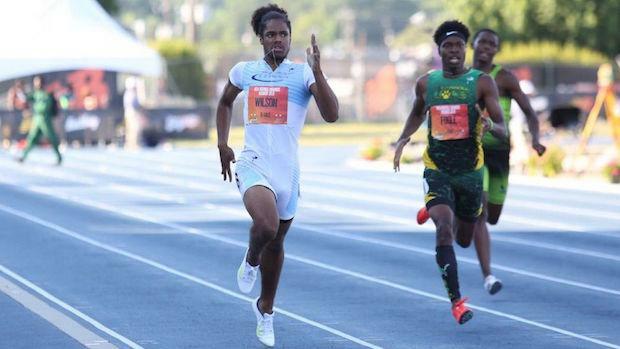 Top 100 lists by event of returning boys athletes in each event for the 2019 outdoor season in the state of Maryland.